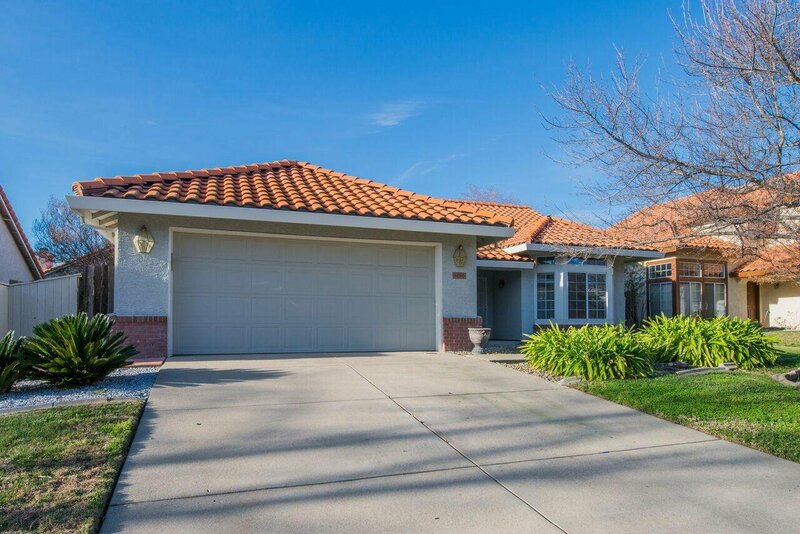 Beautiful Rocklin home with granite counters, stainless steel appliances, and vaulted ceilings in the kitchen/family room. Other previous updates include, flooring, bathroom vanities, heating and air system. Centrally located within walking distance to elementary, middle & high schools as well as walking distance to Breen park. Listing courtesy of Re/Max Gold Natomas. Selling Office: eXp Realty of California Inc..